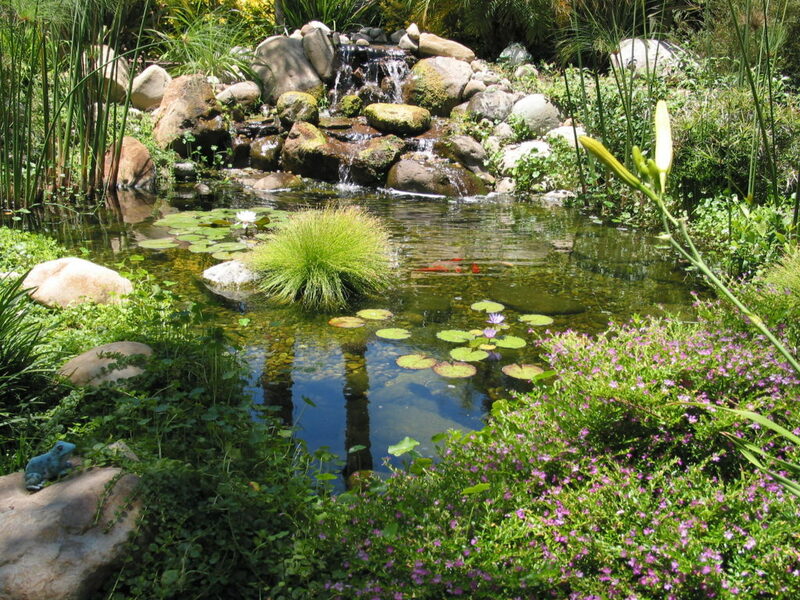 Call us today for a free design consultation, and one of our pond experts will come out to your home and speak with you about all the benefits of experiencing the world of water gardening. 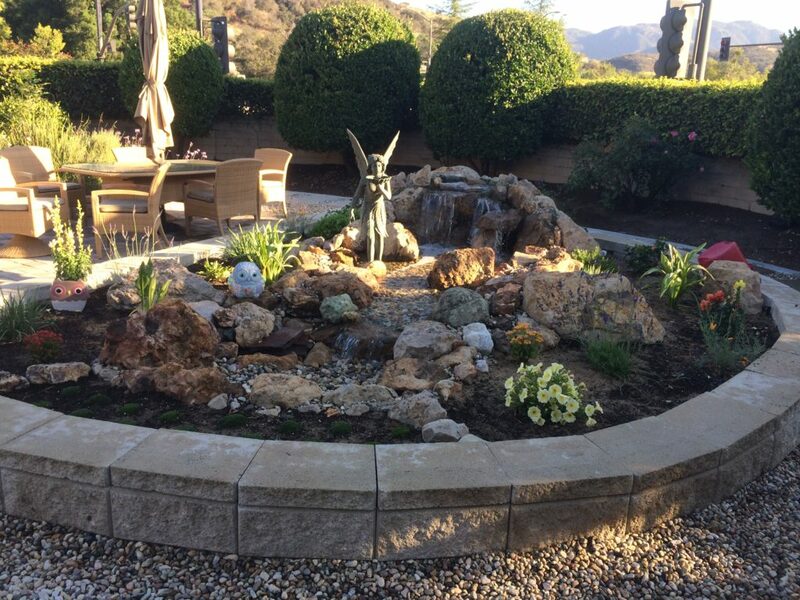 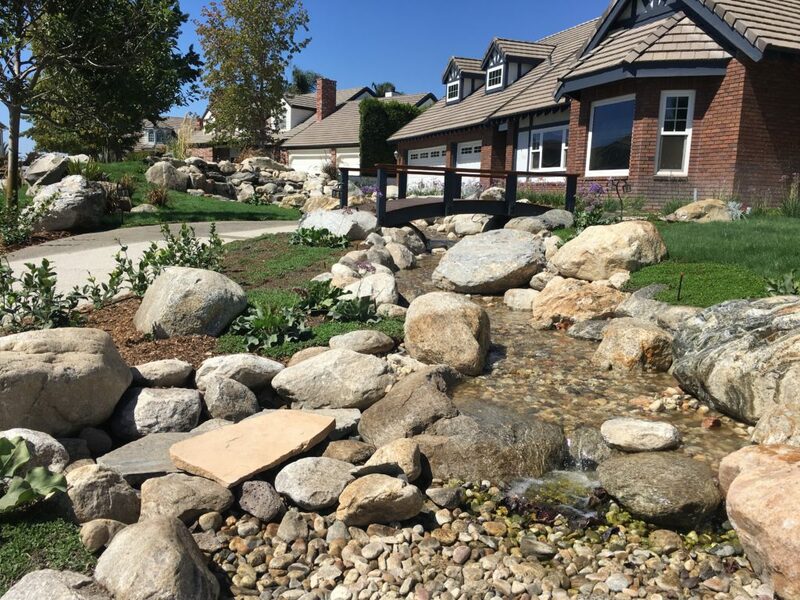 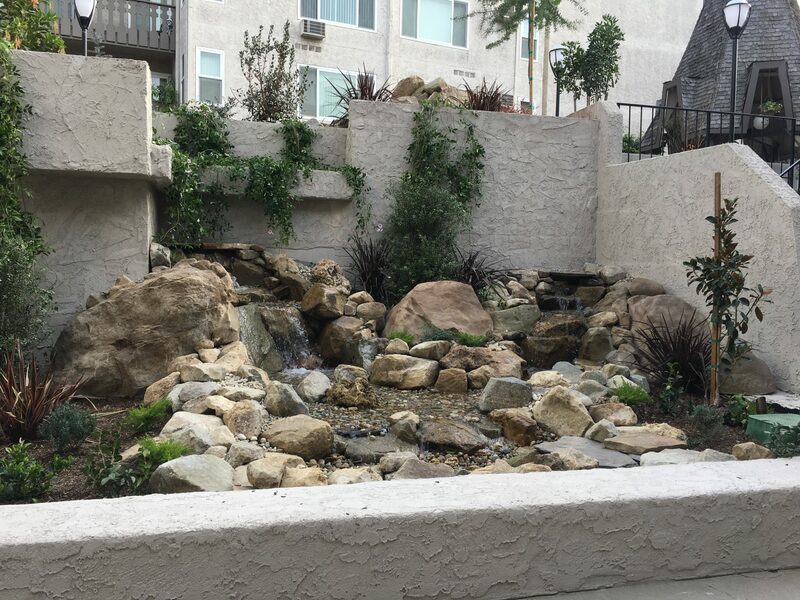 FX of Nature always puts the needs of the client first, and will work with you to design a beautiful, low maintenance, one of a kind, water garden that you will enjoy for many years to come. 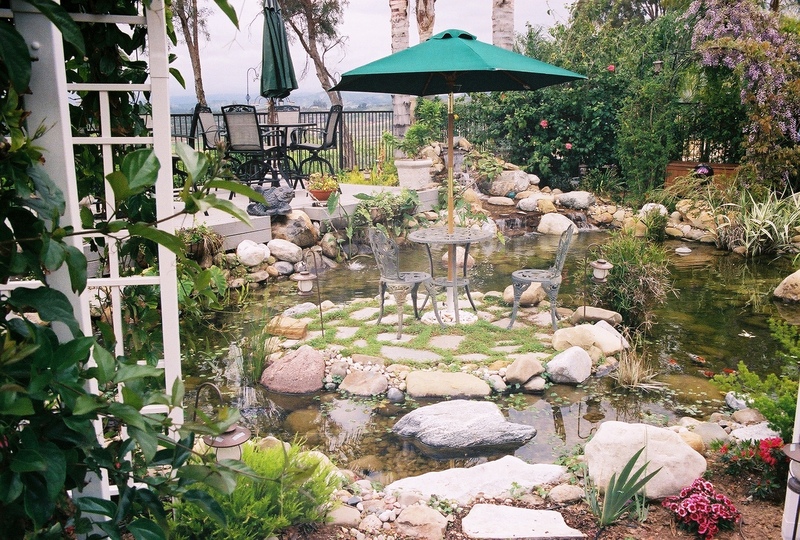 Having your dream pond installed by FX of Nature is a great way to create a private vacation resort right there in your own back yard. 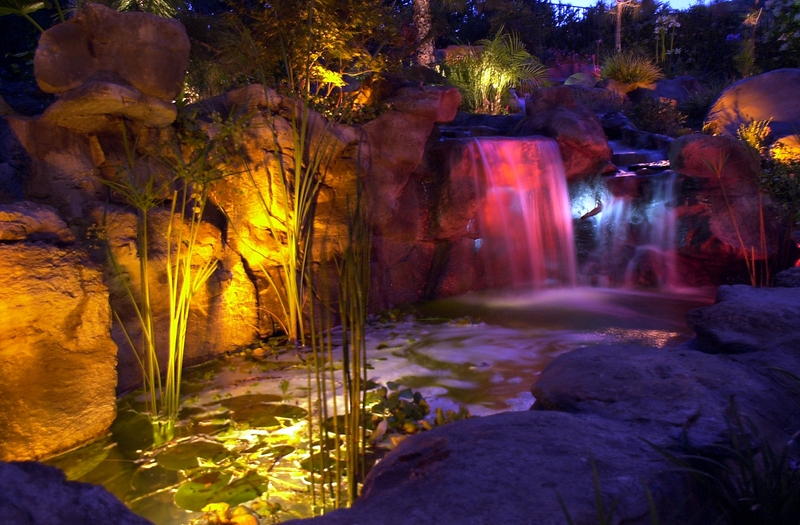 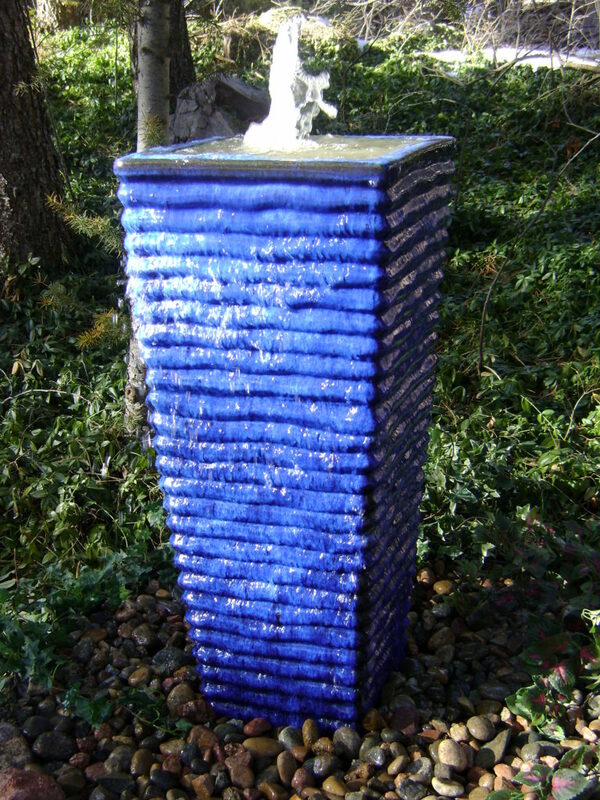 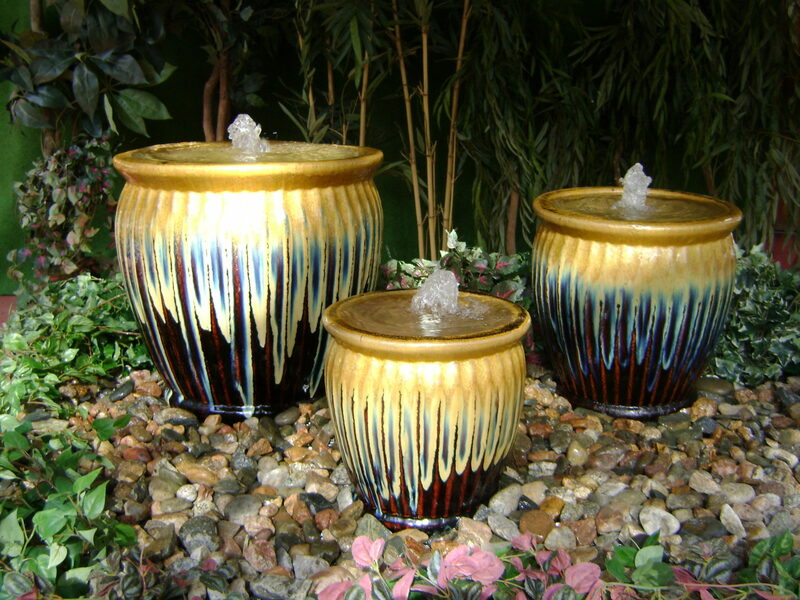 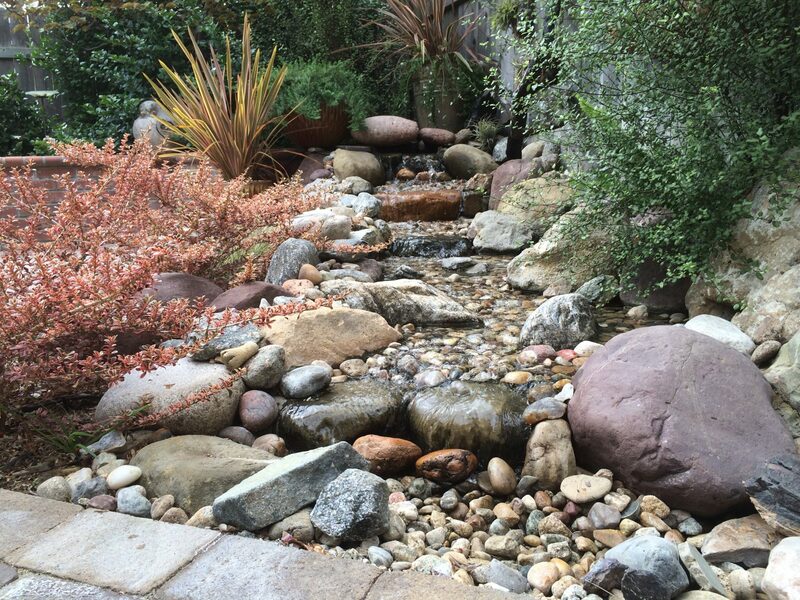 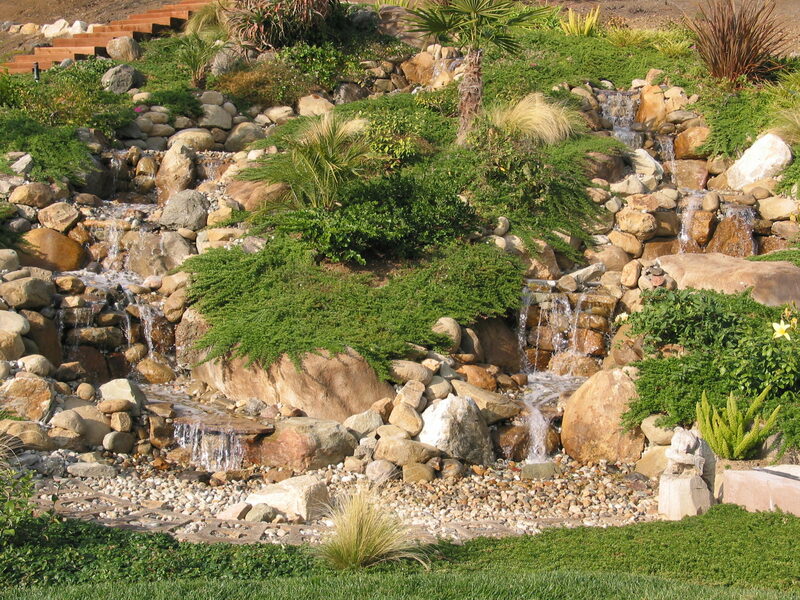 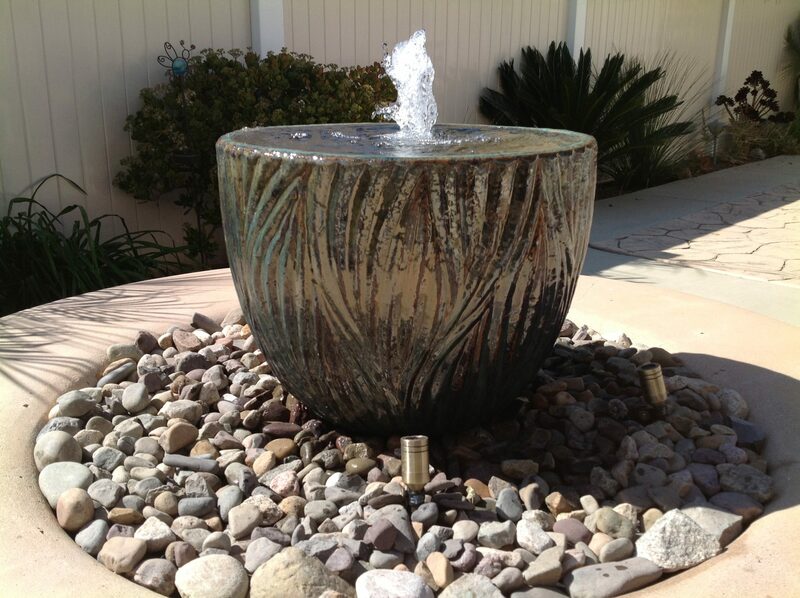 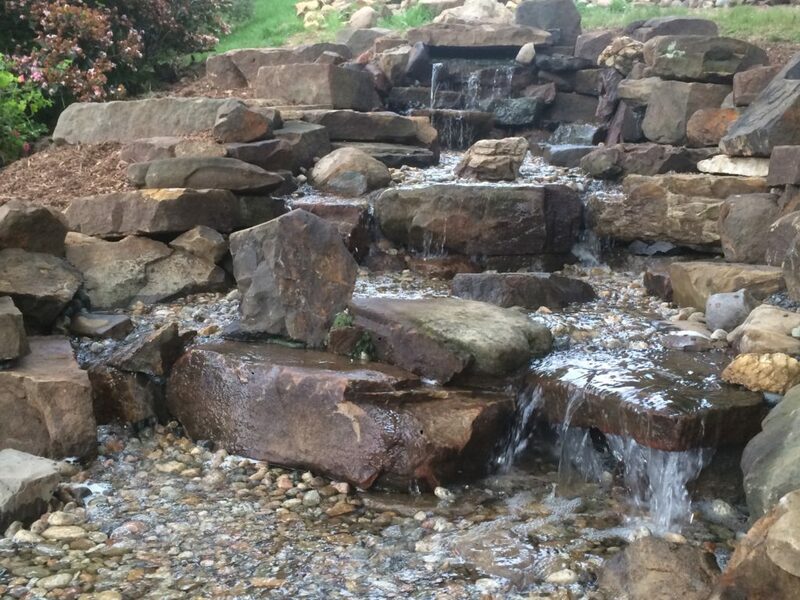 Water features are the fastest growing trend in landscaping today. Not only does a water garden increase the value of your home, but also gives you a tranquil setting to entertain friends,or just relax by and forget about all the stresses of today’s world. 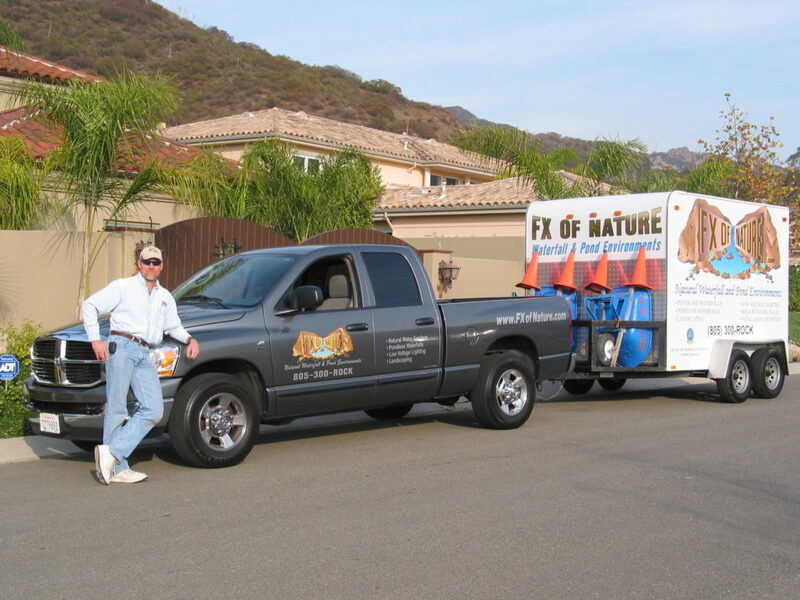 © FX of Nature 2019.